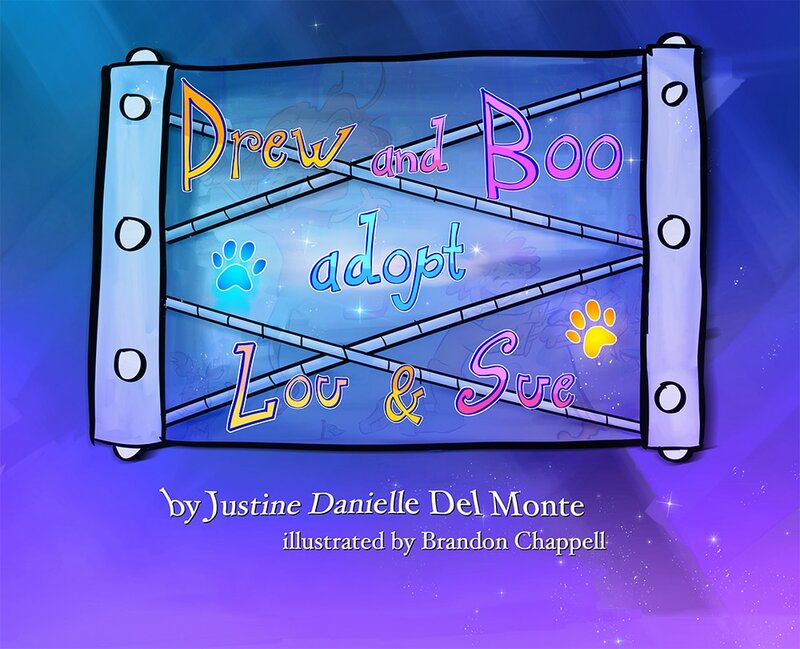 In the new book, characters Drew and Boo adopt dogs from the local animal shelter and soon discover that pets need a lot of love, attention, and care. The story uses simple rhyming to educate and reinforce kindness and responsibility when caring for pets. The book teaches the reader that they can save the life of an animal through adoption and love, and that they should never bully others or their pets. Del Monte wrote the first book in the Drew Book series was she was just 11 years old for a fifth-grade writing project targeted toward first-graders. 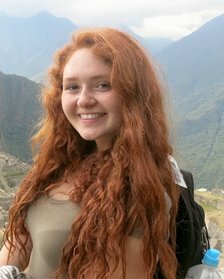 She picked the important topic of bullying because she felt children needed to start learning and understanding about bullying at an early age. Through Chappell’s illustrations, the characters have come to life. 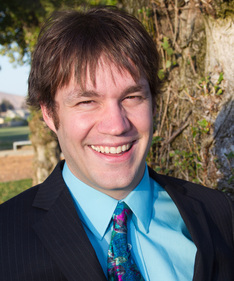 KVCR-TV animated and produced the books. What makes the books most unique is the apps and discussion points that come with the books. Two of the books have been turned into interactive apps that are available in three languages. The apps have been downloaded in more than 100 countries. 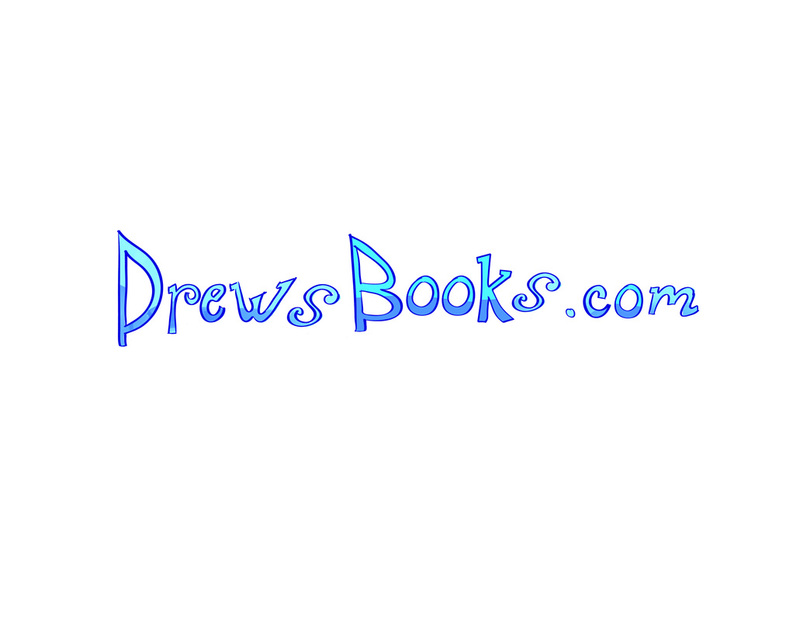 The Drew Books, along with the apps and discussion points, can be utilized by parents, teachers, play groups, churches, and schools to teach children life lessons while having fun. “As an educator and now a mentor educator for others in the teaching field, these types of books are what new generations of children need to help them understand and cope with things they are exposed to at young ages that their parents were not. Educators find it difficult to find simple and clear messages on a subject like cyber bullying, especially for English language learners that don’t dominate the English language,” says Nellie Brown, MSEd and Family Childcare Home Specialist, in a letter about her support for the Drew Books. Both Del Monte and Chappell have been busy reading to students in classrooms around the country and giving interviews on public television and radio stations to promote awareness about bullying. The books have been highly successfully and well-received in the classroom, teaching an important message to young readers. To learn more or order the books, visit DrewBooks.com. About Charter Road Productions, Inc.
Charter Road Productions, Inc., a nonprofit 501(c)3 performing arts organization, produces 3D animation, stage, film/video, and television productions that will inspire people to put their faith in God. For more information, visit ChaterRoad.org. Source: Charter Road Productions, Inc.
About CHARTER ROAD PRODUCTIONS INC. 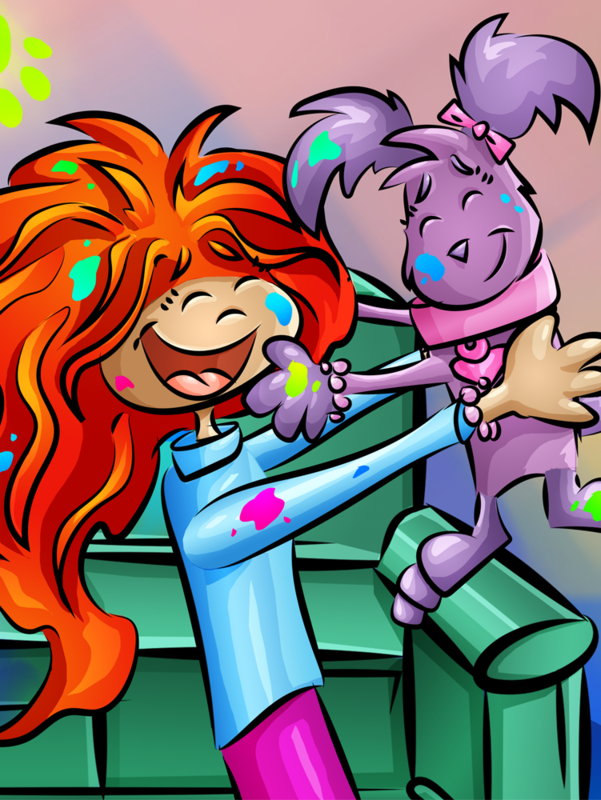 Helping children learn life lessons and bully awareness through books, apps and discussion. Press Contact CHARTER ROAD PRODUCTIONS INC. 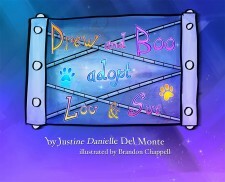 Author Justine Del Monte and Illustrator Brandon Chappell have created three Drew Books, two of which have turned into interactive apps.